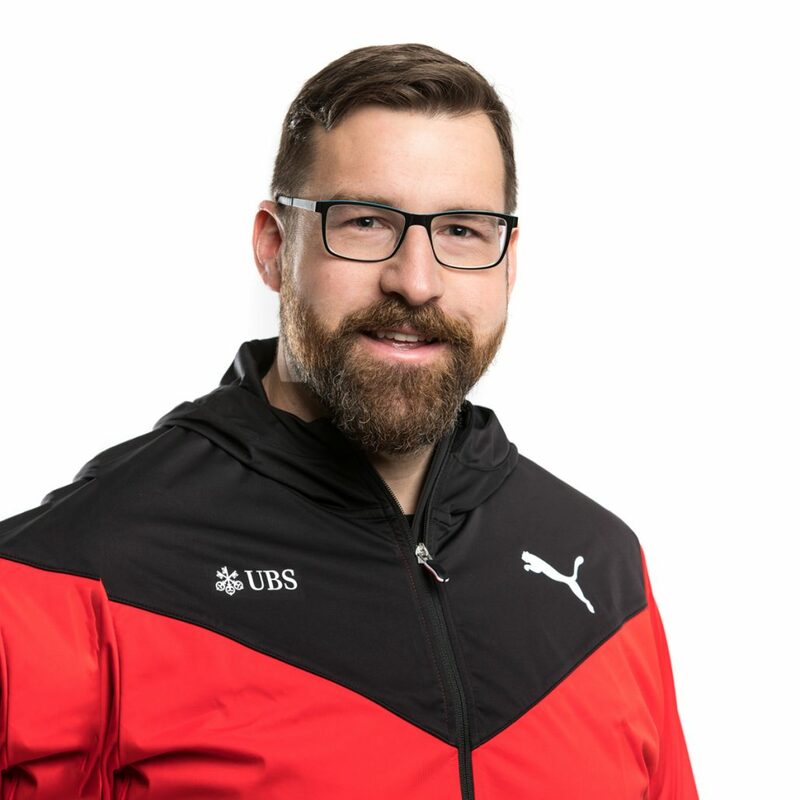 Experience athletics clinician who has worked with USATF, Swiss Athletics, UK Athletics, Scottish Athletics, European Athletics Coaches Association, Ironwood Throws Camp, and more. Delivered continuing education in rugby for: England Rugby (RFU), Scottish Rugby (SRU), as well as professional teams Northampton Saints (English Premiership) and Munster Rugby (Pro12). Published work in Modern Athlete and Coach, New Studies in Athletics, Track Coach, Leichtathletik Training and various well-known training websites. National team member from 2007 to present. Represented Switzerland in 15 competitions including the European Championships, European Team Championships, European Cup, and Jeaux de la Francophonie. Ranked 8th all-time in Switzerland and as high as 91st in the world by the International Association of Athletic Federations. Two-Time NCAA All-American at the University of Washington, including a 6th place finish at the 2007 NCAA Championships. Also top five finish at Swiss championships in stone throwing and shot putting.